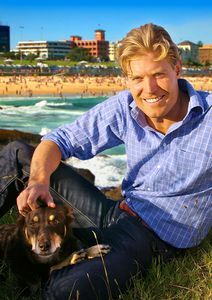 Returning to Animal Planet for an engaging third series, ‘Bondi Vet' follows charismatic and energetic Sydney veterinarian, Dr Chris Brown, who lives and works in breath-taking surroundings of Bondi Beach in Eastern Australia. 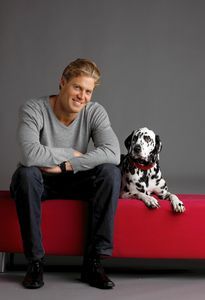 On call 24 hours a day, Chris tends to animals great and small in this busy urban environment, as well as lending his expertise to local zoos and supporting Australian rural and outback communities. From aiding a rescue puppy in need of a life-saving heart operation and Australia's smallest horse, to helping two critically ill Tasmanian devil babies and a first time alligator Mum, Chris encounters a variety of domestic and wild animals in need of care. Responding to emergency cases that often can mean life or death for these animals, Chris devotes his days to treating his two and four legged friends on and around Bondi Beach.